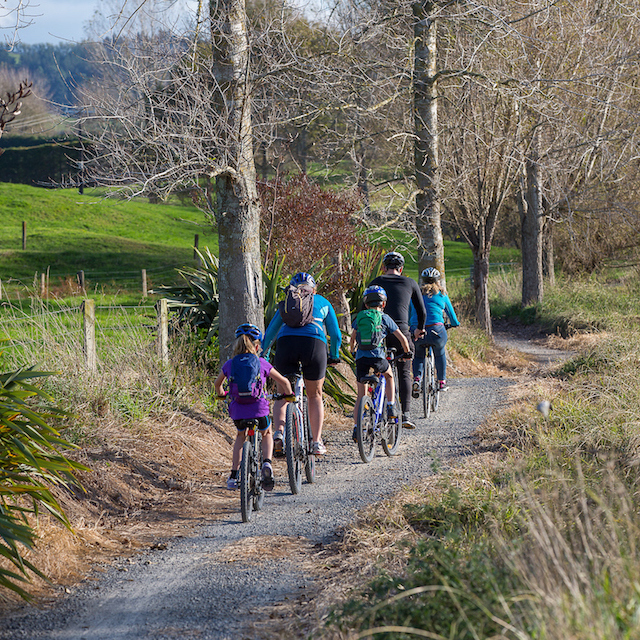 Autumn is one of the best seasons to ride the Hauraki Rail Trail. Busy Summer crowds are long gone, and the weather gloriously settled. Just pack a merino and rain jacket, and you might just have the trail to yourself. New Zealand is in the Southern Hemisphere, which means Autumn falls during the months of March, April and May. When it’s icy outside with snow falling in many countries around the world, we’re soaking up the sun, and swimming at the beach. 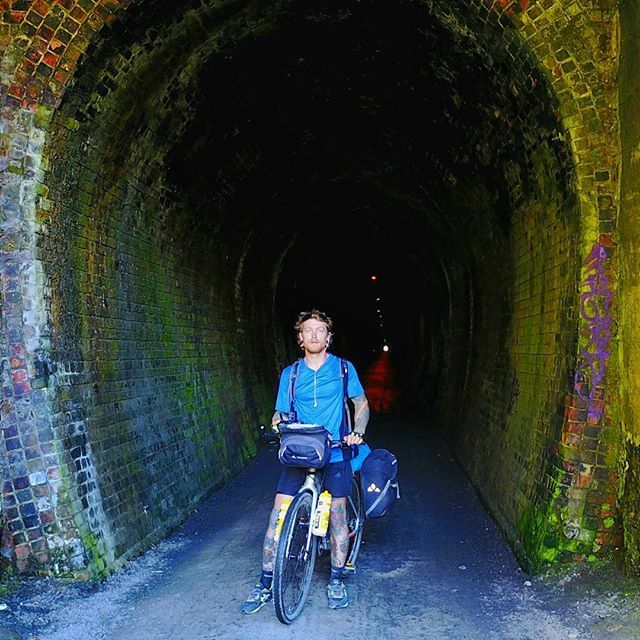 Here’s 5 reasons to plan your Rail Trail adventure during Autumn. As children in New Zealand return to school after the Summer holidays, it’s also goodbye to the peak tourist season. 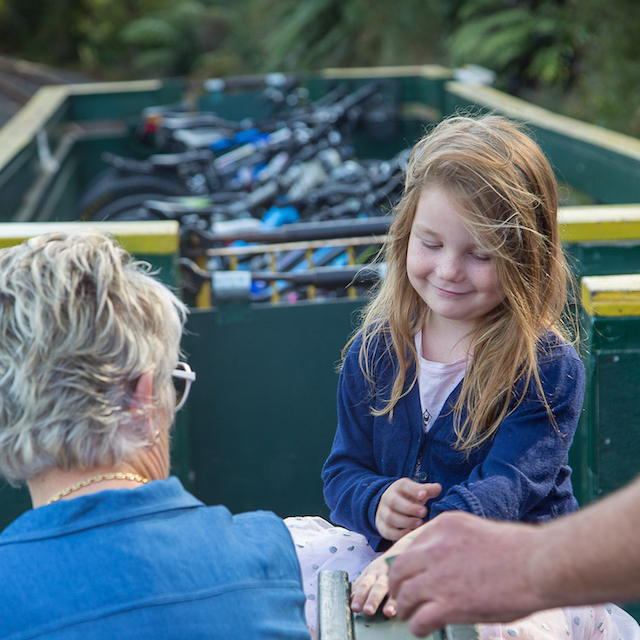 Kiwi families are back at work, making Autumn one of the quietest times to visit. Iconic attractions, cities and towns become quieter than during the height of Summer. This also means less traffic, shorter queues, and more readily available activities, accommodation and transport. The stunning and varied scenery with its mountains and rolling farmland becomes an even greater feast for the eyes as deciduous leaves turn colour. Yellow, red and bronze hues blanket the country making our diverse landscape all the more vibrant. While mornings and evenings can be cool, days are predominantly settled, warm and sunny. Although the New Zealand sun is harsh throughout the year, temperatures are lower and with careful sun protection you’re less likely to burn. 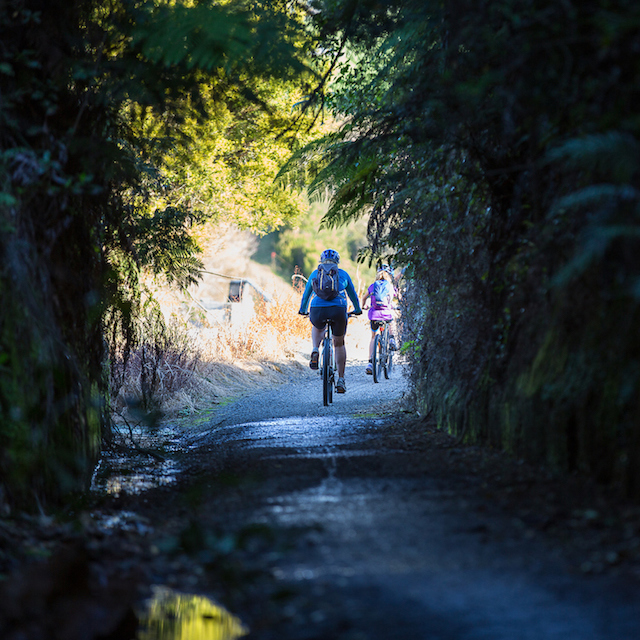 Before the onset of Winter, make the most of opportunities to hit the Trail and enjoy other nearby outdoor activities. With a few handy layers packed you can easily strip off or add a layer or two if the weather changes. 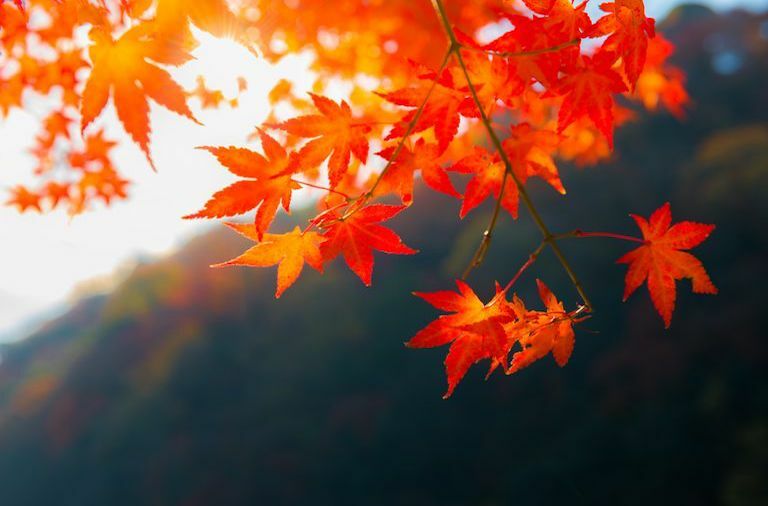 Travelling during Autumn means plans can be flexible. It’s great to have a broad structure for your holiday, but sometimes throwing caution to the wind is where the magic happens. 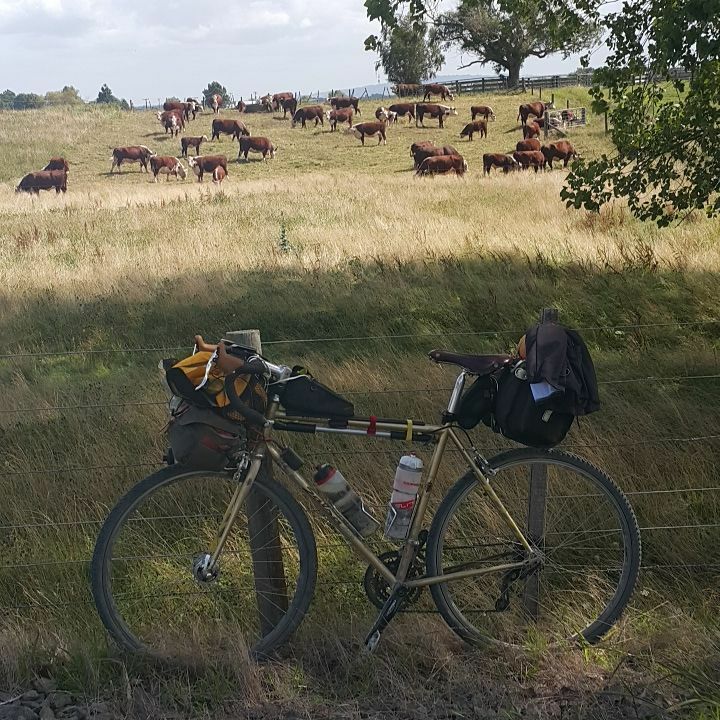 Consider adding a few days either side of your ride. Lingering longer allows you to explore the region further. Take advantage of off-peak rates and consider pre-planning some iconic activities and attractions. 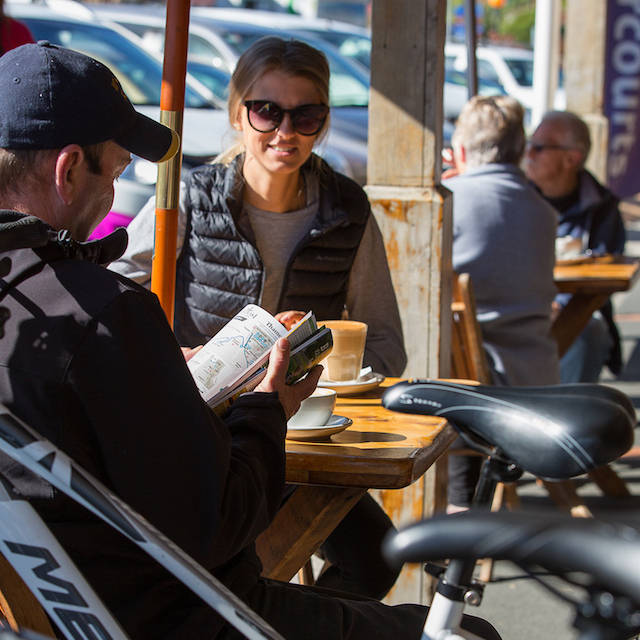 Hauraki Rail Trail works closely with local businesses across the region to ensure visitors have the best possible experience. These Official Partners provide a wide variety of services including bike hire, supported tours, shuttle services, luggage transfers, accommodation, cafes and restaurants, and things to see and do. If you need help with planning your adventure, you can find the support you need here.